 – Download the file by clicking the right button “Free Download” and “Save destiny as”. 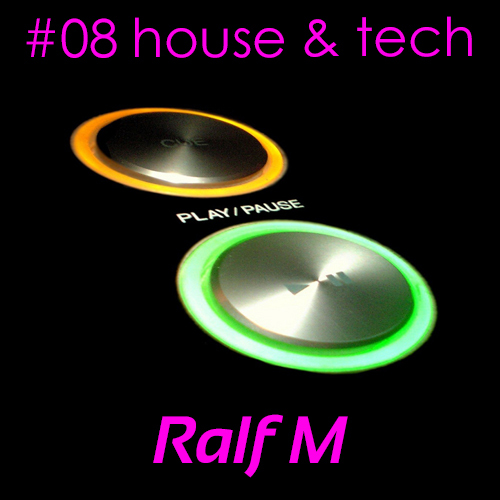 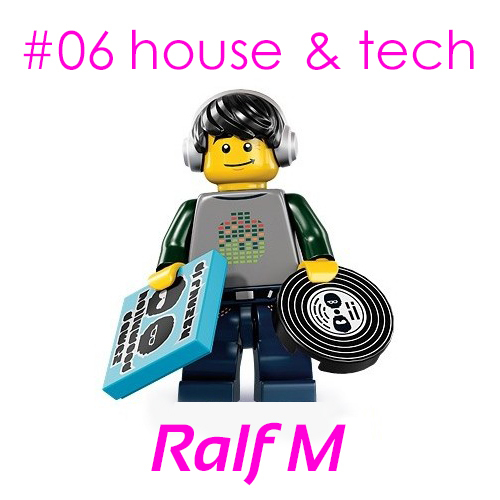 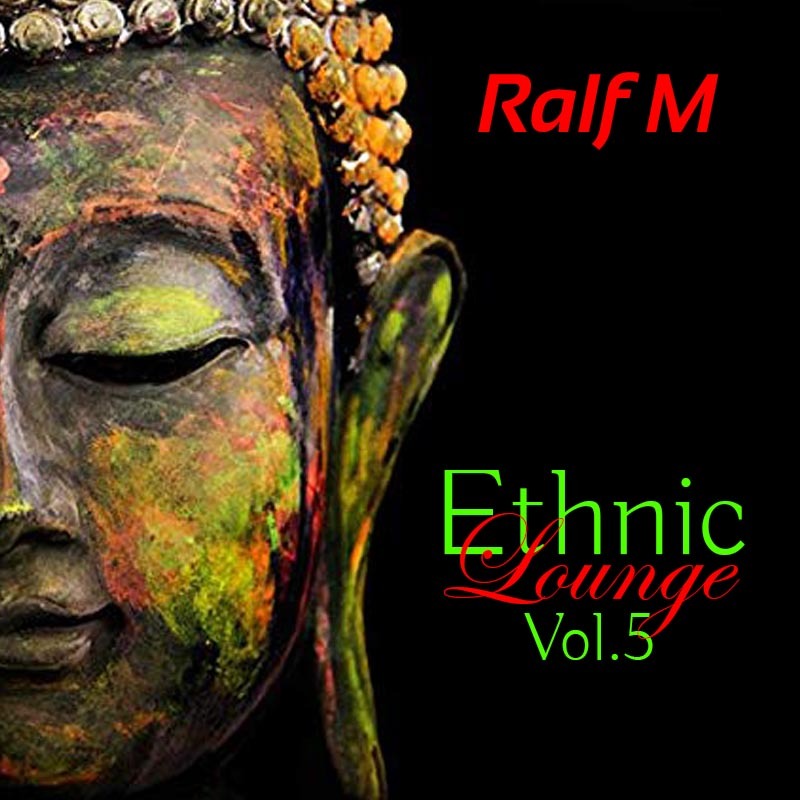 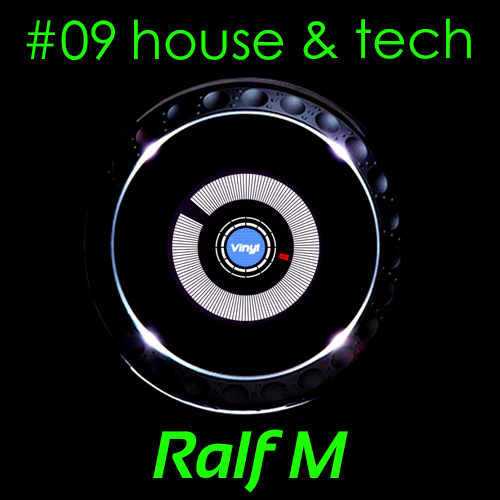 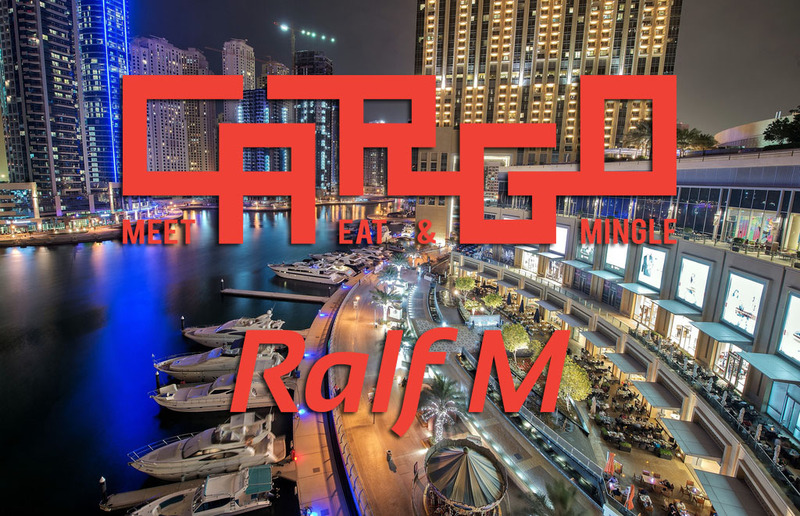 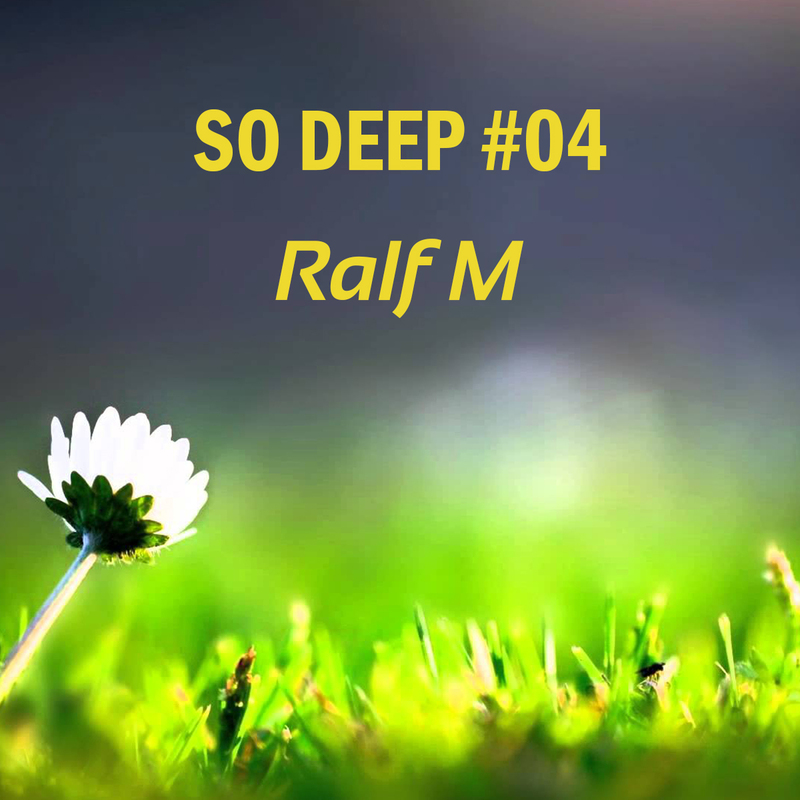 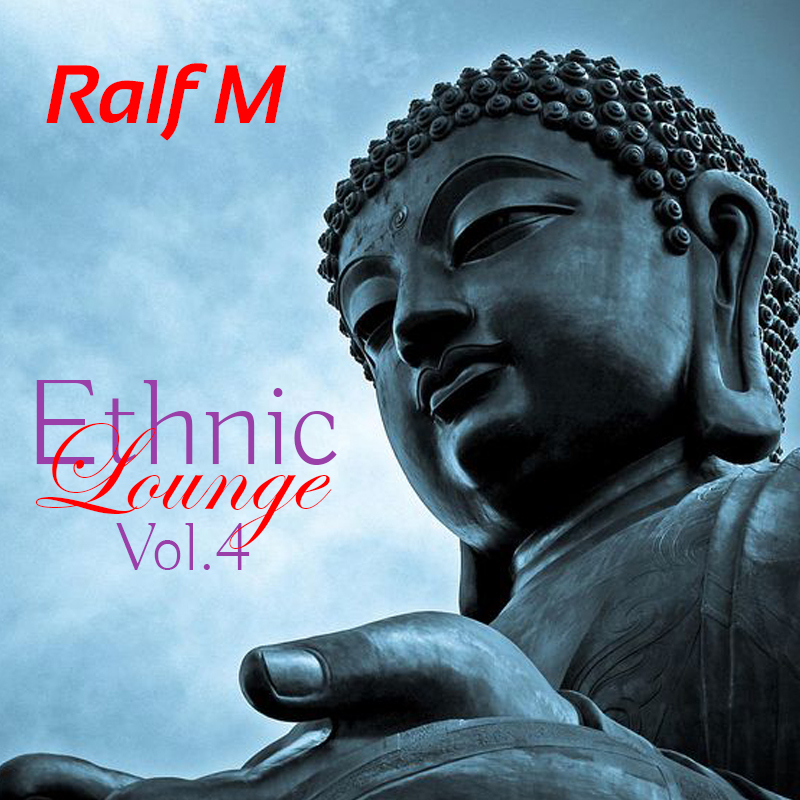 Ralf is the new resident Dj of “Cargo”, one of the most popular and coolest nightclubs in Dubai. 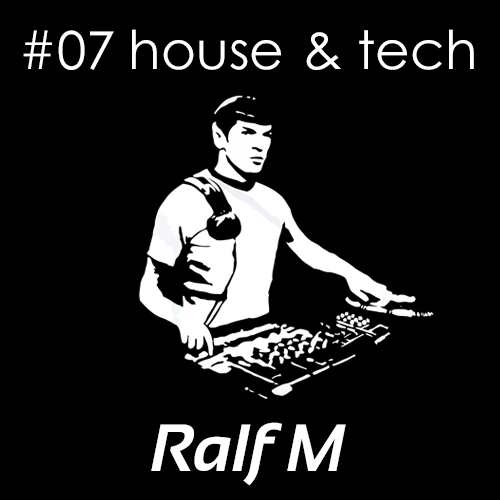 You can find him on Tuesdays, playing at the most popular “Ladies Night” of the city, and also on Friday (brunch).